Technomad Associates has altered its manufacturing process to ensure RoHS compliance for sales into the EU, writes David Davies. 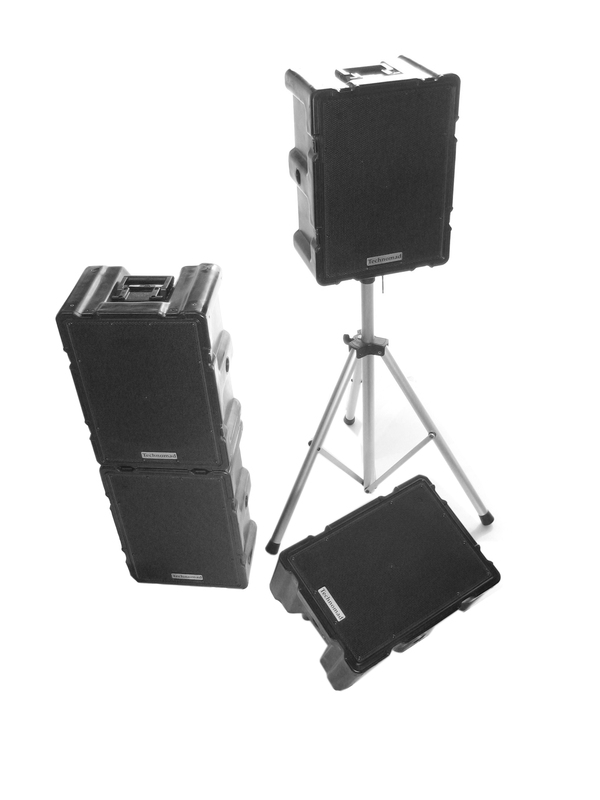 Based in Boston, Massachusetts, Technomad has been producing weatherproof loudspeakers and audio systems since 1995. Now, to comply with EU regulations, Technomad has switched to RoHS-compliant driver and network components for deployment inside its loudspeakers, and eliminated the use of lead within the soldering process. The new move on RoHS encompasses the entire Technomad product range, which includes IP56-rated weatherproof loudspeakers, the Schedulon automatic MP3 player and recording system, and the PowerChiton series of networkable weatherpoof powered amplifiers. The RoHS announcement follows Technomad’s recent decision to convert to recycled plastic within its loudspeaker manufacturing process. This story initially appeared in the January 5 e-newsletter from Installation Europe.